Due rapidly changing markets we will not trade unless the markets are open. We will be glad to put in "open orders" anytime. Please feel free to call the office for assistance at 806-935-6440. 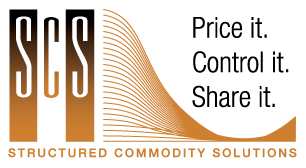 We will be offering structured commodity contracts through SCS. For more information please call Lauren Urbanczyk or Trace Ulrich @ 806-884-4044 or Dumas Coop Main Office @ 806-935-6440.